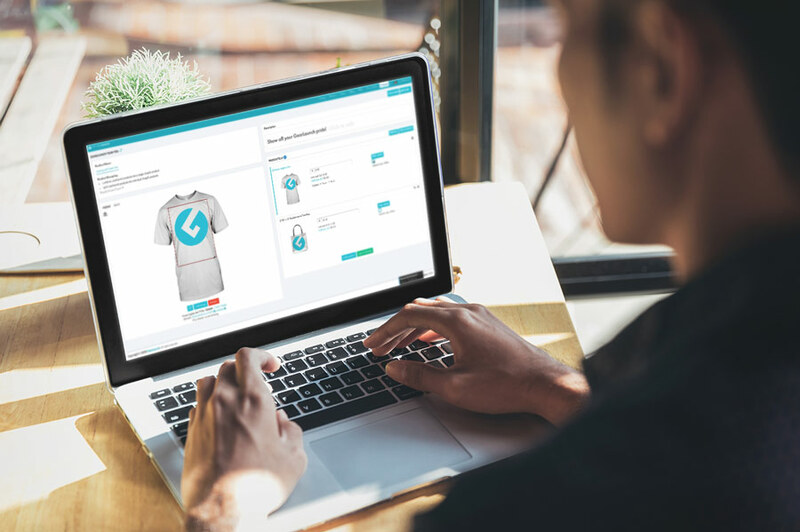 Print-on-demand products, fast fulfillment, and personalized customer service under one platform. Zero Inventory Risk. Zero Startup Cost. Our high-quality Print-on-Demand products are the perfect blank slate for sharing your creative flair. 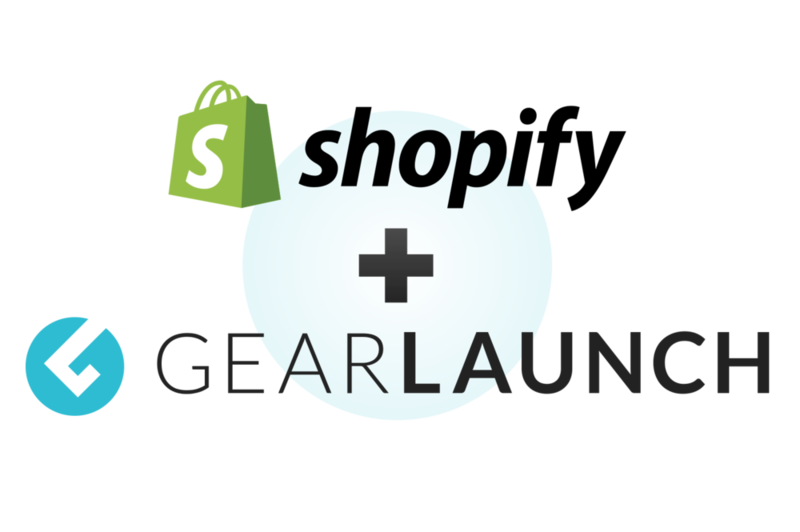 Superior product quality and variety, easy integration, automated POD fulfillment, and excellent customer service—GearLaunch has everything you need to take your Shopify store to new heights. Print-on-demand products, personalized customer service, and global supply chain logistics under one platform. More Product Choices: Expand your offerings through our array of print-on-demand products. Faster Fulfillment: Shipping within 72 hours. 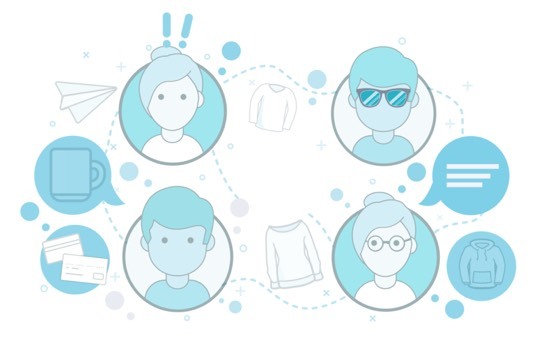 Superior Customer Service: Build a loyal buyer base with industry leading, personalized customer support for your buyers. Click, connect, create, then leave the rest to us. GearLaunch means you can focus on what you do best: growing your brand. It’s never been easier to sell products online. GearLaunch handles everything from production to shipping to customer service. Excellent customer service creates repeat customers who are happy to refer your brand to friends, family, and coworkers. Need to know the specific tactics to successful Instagram marketing campaigns? Look no further! Today, consumers crave stories about passion. Learn about brands who harnessed creativity to become a success. Facebook is home to over 1.23 BILLION daily active users. Are you making sure to create ads that work?